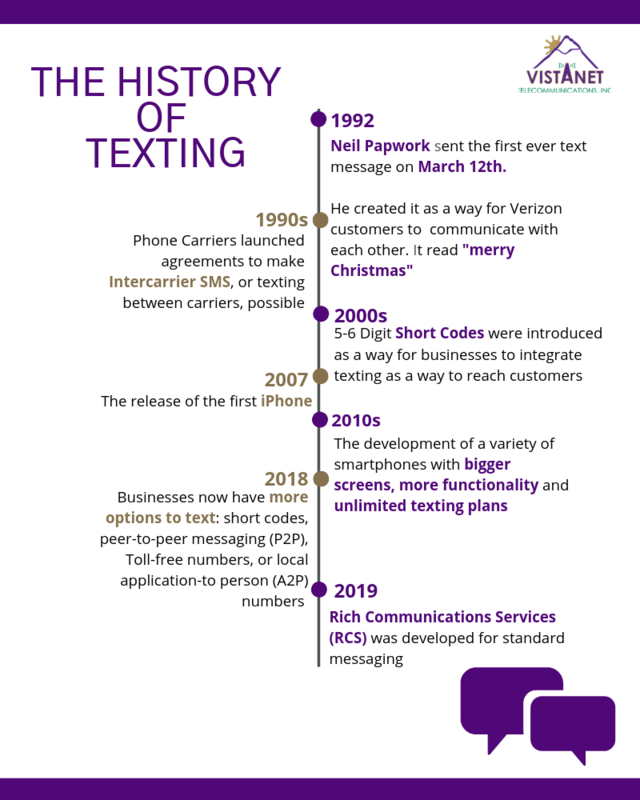 Text messaging had its inaugural debut in 1992, when Neil Papwork sent the first ever text message “merry Christmas.” Since its release, messaging has received steady recognition from individuals and businesses as an alternative way to communicate. Businesses took advantage of application-to-person messaging by utilizing short codes. These are 5- to 6-digit numbers that use automated messaging to communicate. Customers can respond with simplistic replies such as “yes,” “no,” or “stop.” Over the years, this service has been associated with spam due to unwarranted, repetitive or duplicate messages from short-code numbers. For this reason, combined with the growing popularity of business messaging, Application-to-person (A2P) messages started to be sent using 10-digit numbers instead of short codes. This makes it more difficult to identify spam from messages sent by real individuals. Contemporary regulations and practices are on the horizon to alleviate current issues like spam and simplify messaging overall. The following changes in communications will guarantee more features and less drawbacks for texting in the future. The initial automated A2P messages were sent through short codes, which indicated that 10-digit long codes were typically peer-to-peer (P2P) messages. With A2P messages co-opting 10-digit numbers, it has become increasingly difficult to distinguish between messages from real businesses and spam. To combat this communication issue, the Cellular Telecommunications and Internet Association (CTIA) announced their “best industry practices” that identified patterns from P2P messages. According to these patterns, the average person is incapable of sending more than one message per second, and typically sends about five to sixty messages per minute. Alternatively, spam numbers send hundreds of text messages per day to an exorbitant amount of people or an excessive number of messages over an extend amount of time. Real people also use conversational tones while texting which tend to generate a response, unlike spam messages. These are red flags to phone carriers. The release of this information from the CTIA led to the implementation of revised A2P programs. New fees will be added to A2P users for both short codes and 10-digit long codes. 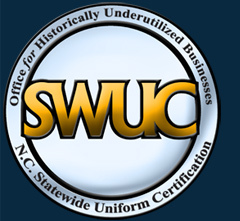 Carriers implementing these programs will also tackle the issue of snowshoeing. This is the concept that A2P programs with a large group of numbers will send messages through P2P channels to avoid being filtered. Due to these modifications in A2P regulations, there will be a reduced chance for fraud and abuse through practices like snowshoeing, creating a safer consumer experience. On December 2018, the FCC established “declaratory ruling” that categorized texting as an information service instead of a telecommunication service. The FCC stated that messaging stores and retrieves information like e-mail. It also indicates that short message service (SMS) and multimedia messaging service (MMS) is not equivalent to commercial mobile services. This allows individual carriers to set their own policies separate from commercial regulations. It also makes standard text messaging competitive with independent services like Snapchat and WhatsApp, because they will now be managed similarly. Current FCC standards will allow phone carriers to create regulations against snowshoeing and fraudulent text messages. This simply means carriers will have the freedom to block or filter messages from spam numbers, making it easier to send and receive messages from real individuals. When short codes were developed, it was unpredictable how popular they would become and exactly how they would be use. Therefore, short codes were difficult to regulate. Shared short codes became a common practice for businesses. This is when multiple businesses used a single 5-6-digit short code for texting. Shared short codes are the primary reason for spam in the current messaging market. When spam is linked to a shared short code number, all the associated users can be blacklisted. This practice is now being phased out. Any messages sent through shared short codes are expected to be blocked by carriers in the near future. A2P messages will soon be sent primarily by local 10-digit numbers. This is a cost-effective alternative to short codes. Using a local number allows businesses to have a unified identity, improving the user experience. Local numbers imply reliability. 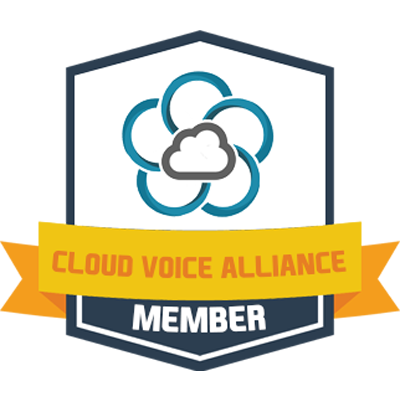 It replicates business’s voice calling process, making communications more uniform than short code usage. Businesses will be able to send and receive a high volume of predictable A2P messages, making communications safer for consumers. For instance, a chiropractic office may use their local number to automatically send appointment reminders to patients. Using a local A2P number reinforces their brand and ensures that customers are giving their information out to only one business. A trend in texting indicates that consumers prefer channels that offer more flexibility in their conversations. Rich Communication Services (RCS) follows this trend. Standard messaging applications on devices are attempting to compete with alternative texting apps like Snapchat, iMessage and Facebook Messenger. RCS is a developing form of texting that will integrate popular features such as read receipts, group messaging, presence indicators and international communications. RCS allows your normal texting app to become a form of unified communications since these features will soon be accessible on one platform. In 2019, strides will be made to implement RCS on normal texting apps, which causes texting to be more interactive for the average consumer. Businesses will soon have access to the same features used on popular social media messaging apps, making it easier to reach a variety of customers.